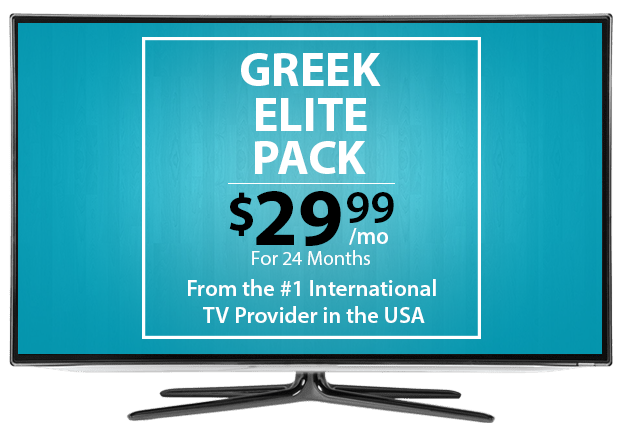 Greek TV Packages as low as – $14.99/mo. *Advertised price requires credit qualification and eAutoPay. Upfront activation and/or receiver upgrade fees may apply based on credit qualification. 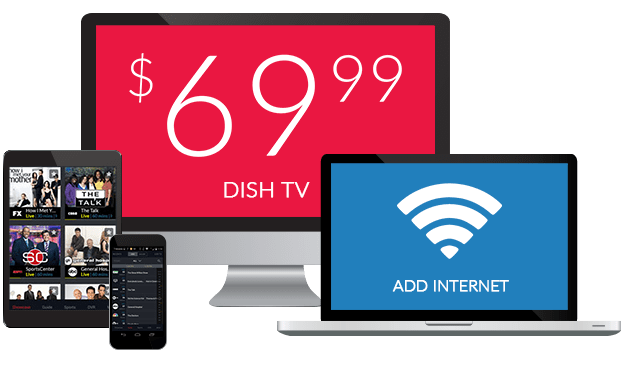 – $240 Savings Offer: Valid for activation and installation of qualifying new DISH service. Requires subscription to a qualifying American or DishLATINO package in addition to Greek Elite. Receive a monthly credit of $10 for the first 24 months. DISH offers Greek TV from favorites like Antenna Radio and more, with multiple Greek-language add on packs available. 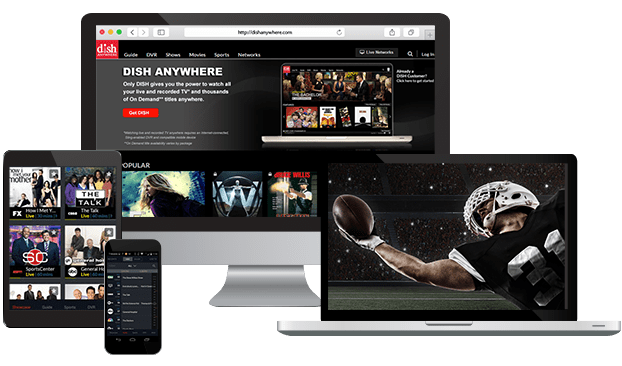 You can watch news, sports, comedy, reality TV and serials on DISH’s Greek channels. Add the Greek Elite Pack for all your favorites or choose the Antenna Satellite Pack to enjoy a mix of programming. With multiple Greek TV options from DISH, choose the one that fits your family. Enjoy Greek satellite TV in the USA with DISH’s Elite Pack, filled with TV channels and radio broadcast from Greece. Watch news on Alpha Sat and Antenna Satellite. Reality TV, comedy, sports and movies are on channels like Sport Plus, Greek Cinema and more! The Greek Elite Pack also includes Antenna Radio and Super Sport FM so you can listen to music and sports. When you add the Greek Elite Pack to an America’s Top or DishLATINO package, you’ll save $10 per month for 2 years! The most popular Greek TV is on Antenna Satellite, available from DISH for just $14.99 per month. Watch fun reality TV like So You Think You Can Dance and Your Face Sounds Familiar. There’s around-the-clock news, Super League football, serials and comedies all on the Greek Antenna Satellite Pack. Personalize your Greek TV package with extra channels from around the world, including Willow Cricket HD, NDTV 24*7, France 24 and more. Enjoy more news, sports and global entertainment at a budget-friendly price with these add-on packs, designed with international families in mind. Watching the best Greek channels is as easy as adding a Greek-language add on pack to any base TV package from DISH. There are numerous options, from America’s Top 120 Plus to the International Basic Package. Start enjoying Greek TV for as little as $29.99 per month when you combine the International Basic Package with a subscription to Antenna Satellite from DISH.